The shortlist also includes Craig Davidson's The Saturday Night Ghost Club, Kathy Page's Dear Evelyn and Jen Neale's Land Mammals and Sea Creatures. 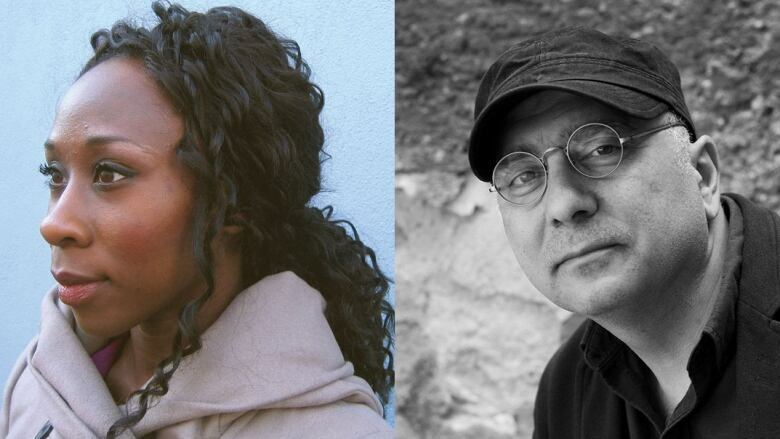 Esi Edugyan's Washington Black and Rawi Hage's Beirut Hellfire Society are among the five finalists vying for the 2018 Rogers Writers' Trust Fiction Prize, an annual $50,000 award recognizing the best in Canadian fiction. 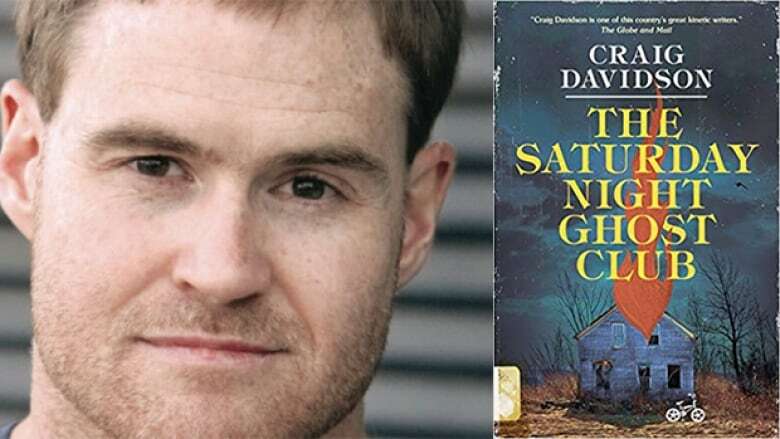 The shortlist also includes Craig Davidson's 1980s haunted tale The Saturday Night Ghost Club, Kathy Page's historical novel Dear Evelyn and Jen Neale's debut Land Mammals and Sea Creatures. The finalists were selected by a jury comprised of writers Ann Y.K. Choi, Mireille Silcoff and Robert Wiersema, who read 128 books to create the shortlist. The winner will be announced at the Writers' Trust awards gala on Nov. 7, 2018. The 2017 winner was David Chariandy for Brother. Keep reading to learn about each of the finalists. 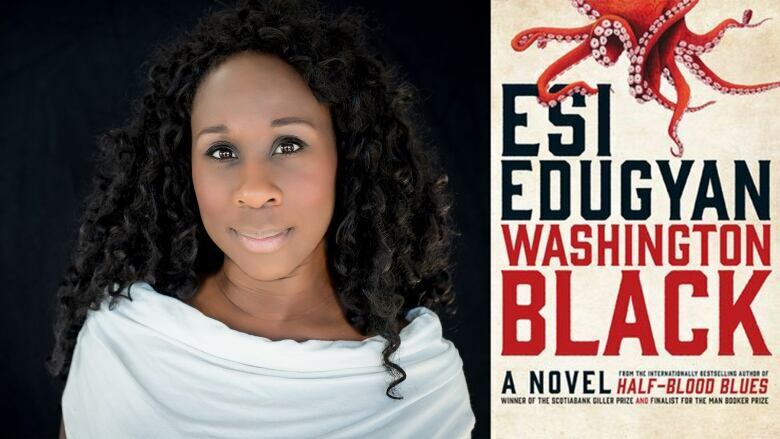 Esi Edugyan's third novel, Washington Black, follows an 11-year-old boy known as "Wash" who is enslaved on a Barbados sugar plantation. His master is Englishman Christopher Wilde, who is obsessed with developing a machine that can fly. When a man is killed, Wilde must choose between his family and saving Black's life — and the choice results in an epic adventure around the world for Wash. The novel is also currently shortlisted for the 2018 Man Booker Prize and longlisted for the Scotiabank Giller Prize. Rawi Hage's novel follows a young man named Pavlov as he takes his deceased father's place in a mysterious group known as the Hellfire Society. Part of their mission is to arrange secret burials for the outcasts of Lebanon — those denied burial because they were gay, atheist or otherwise abandoned. 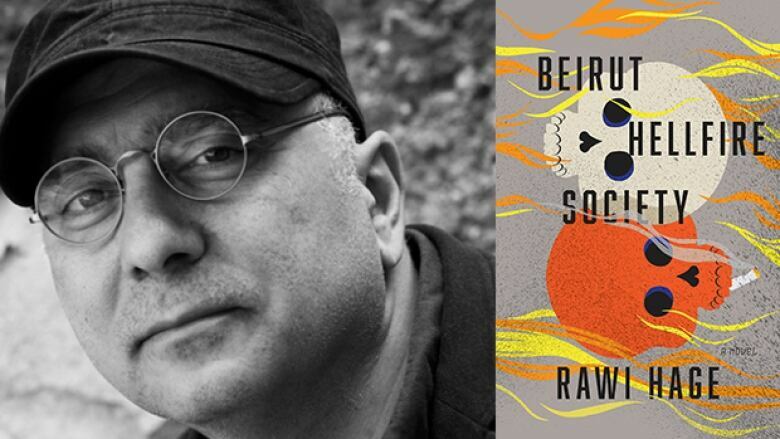 Beirut Hellfire Society is also on the longlist for the Scotiabank Giller Prize. 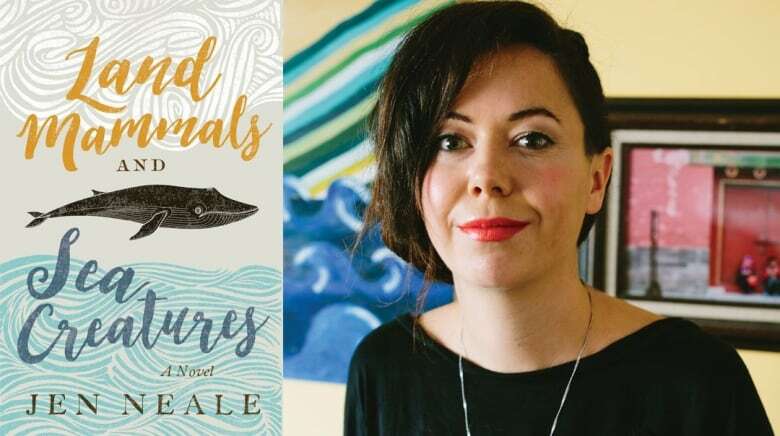 In Land Mammals and Sea Creatures, a young woman named Julie Bird returns to her small port town to find that her father Marty, a veteran of the Gulf War, is struggling with PTSD. Auspiciously, a blue whale beaches itself and dies, and is followed by a series of animal deaths that look like suicides. Julie fights to keep her father from following their example, while a blond stranger mysteriously connected to Marty's past suddenly appears in town. This is Jen Neale's first novel. 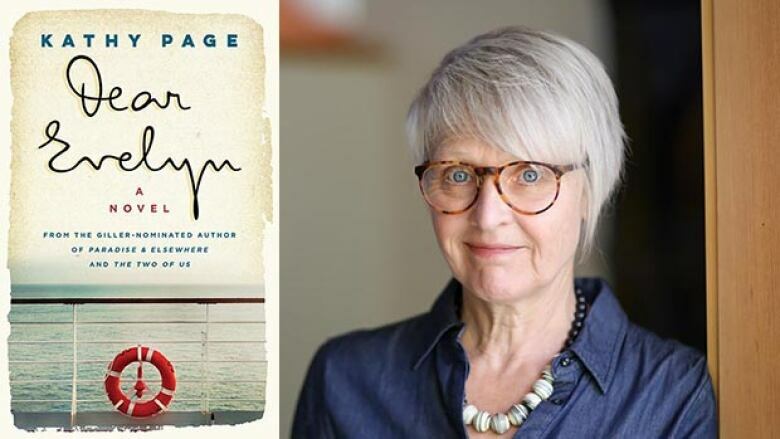 Kathy Page's Dear Evelyntells the story of Harry, a poetry lover, and Evelyn, the ambitious daughter of an alcoholic, and their 70-year long marriage. Their romance is a whirlwind as Harry meets, falls in love and marries Evelyn just before departing to serve as a soldier for England in the Second World War. Over the course of their long marriage in London, Harry and Evelyn's relationship deteriorates until it is seemingly beyond repair.